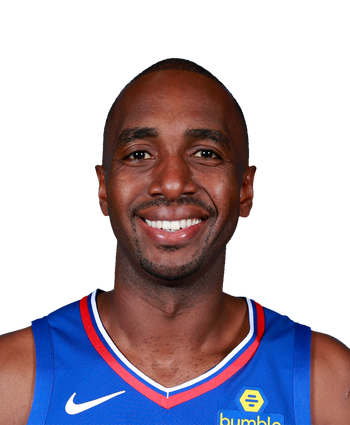 Mbah a Moute was waived by the Clippers on Sunday, Marc Stein of the New York Times reports. The veteran came over from Houston as a free agent, but he's battled chronic knee issues for most of the season and hasn't played since late-October. Mbah a Moute underwent a procedure on his left knee last week, and he's expected to return to basketball activities sometime in June, with the hope of being ready to contribute for another team in 2019-20.